Amsterdam-based investment firm PPF Group is set to buy rolling stock manufacturer Škoda Transportation. In an announcement on its website, PPF said that an agreement to purchase 100 per cent of the shares from sole shareholder CEIL had been made. This deal also covers the company’s real estate and will see PPF provide an operating loan to cover Škoda Transportation’s “essential needs”. 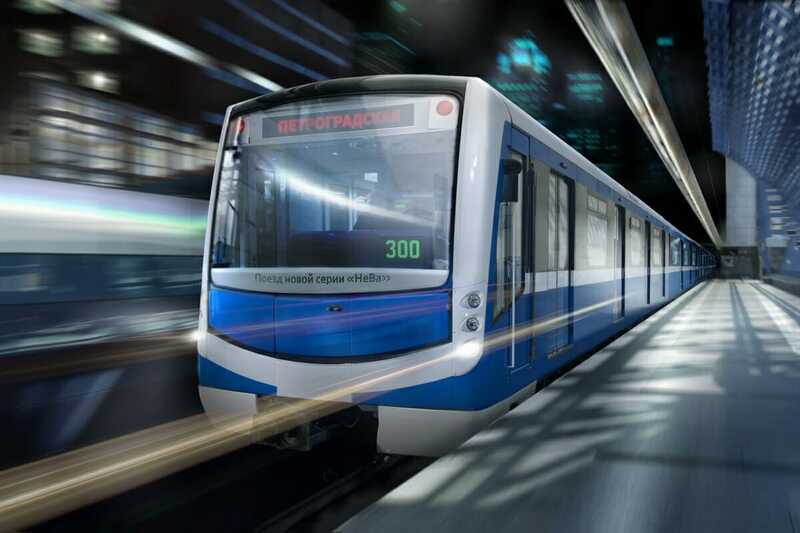 The manufacturer has a long tradition of making trains that dates back more than 150 years, covering trams, suburban electric trains, locomotives and metro trains as well as trolleybuses and electric buses. It currently employs more than 5,000 workers in Pilsen, Prague, Ostrava or Šumperk. The overall Škoda Transportation Group includes a number of subsidiary companies, including Finland-based Trantech Oy and Škoda Transportation USA, which was founded in 2016. PPF Group has investments in a variety of sectors around the world and, as of June 30, 2017, owned assets worth €35 billion. No purchase price was announced by PPF. The deal is subject to the approval of the relevant antitrust authorities.